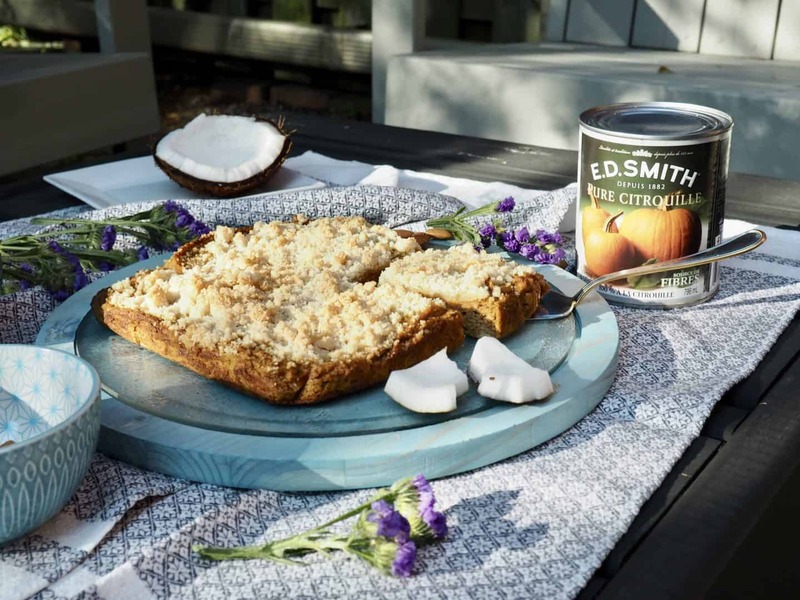 The summer is coming to an end and you know what that means – pumpkin season! I love pumpkin pie, pumpkin muffins, pumpkin latte’s, ok, pretty much pumpkin anything. 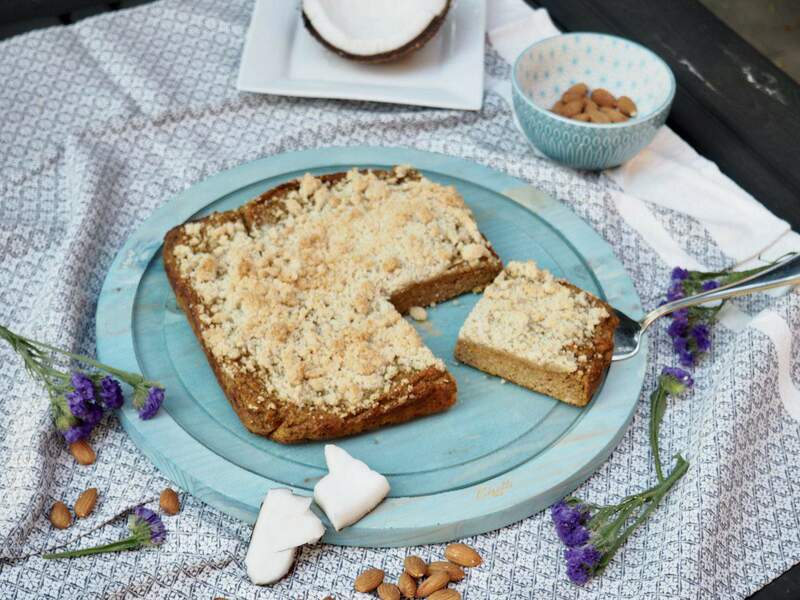 I was excited to come across this Paleo pumpkin coffee cake and just had to make it. 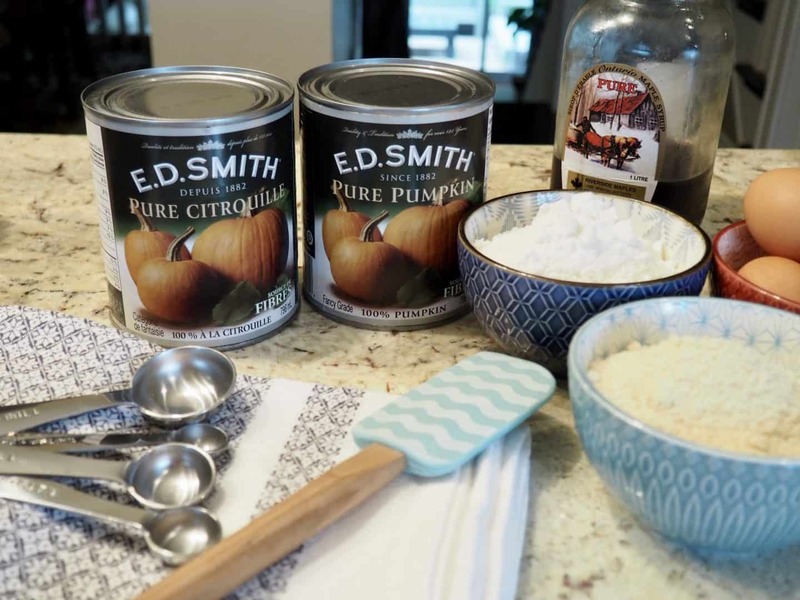 I love using E.D.SMITH pie fillings for my recipes – honestly, who has time to clean a pumpkin? 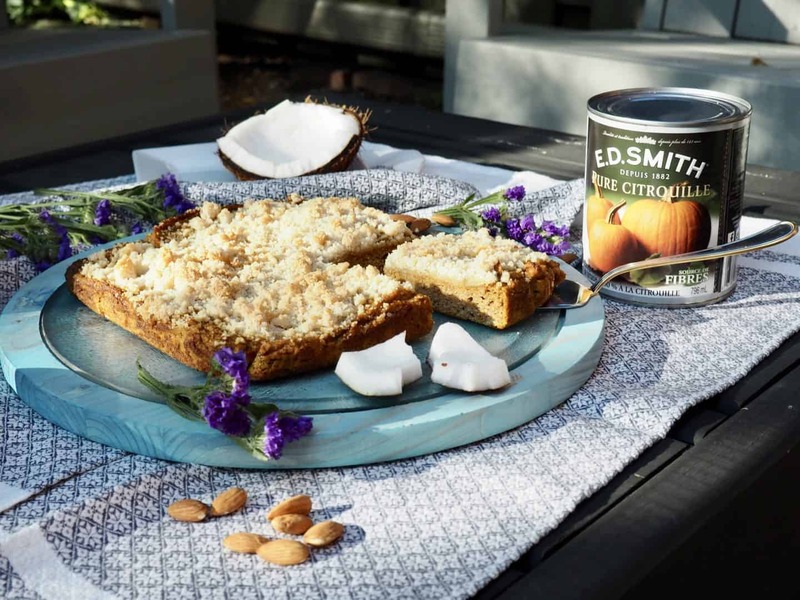 This year E.D.SMITH celebrates 135 years of supplying the Canadian retail marketplace with jams and pie filling. 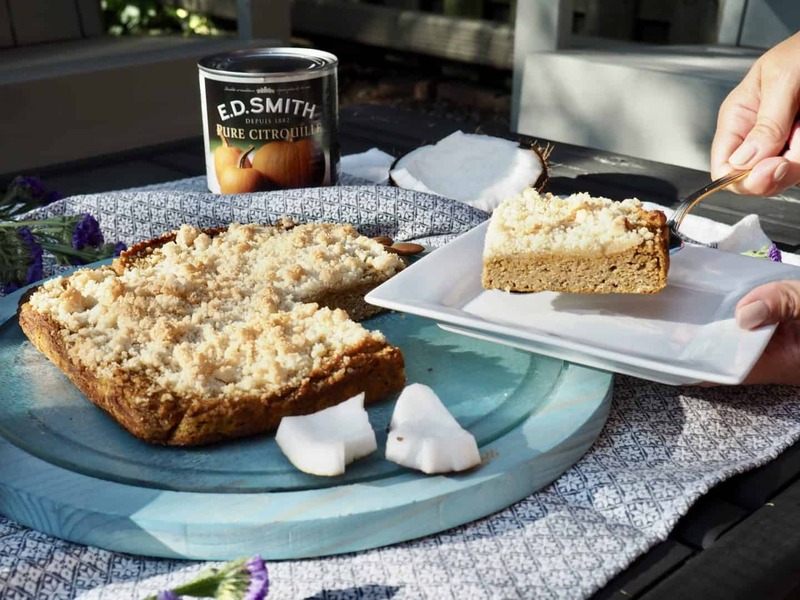 E.D.SMITH is the #1 pie filling company in Canada and the largest Canadian manufacturer of jams and fruit spreads. If you have food allergies or sensitivities then you are probably always looking for alternatives to some popular food dishes. Although I am not celiac, I do find that I feel bloated, have water retention, along with some digestive issues when I eat wheat, so I try to eliminate it as much as possible from my diet. Eliminating wheat is not particularly an easy task, especially if you enjoy desserts. 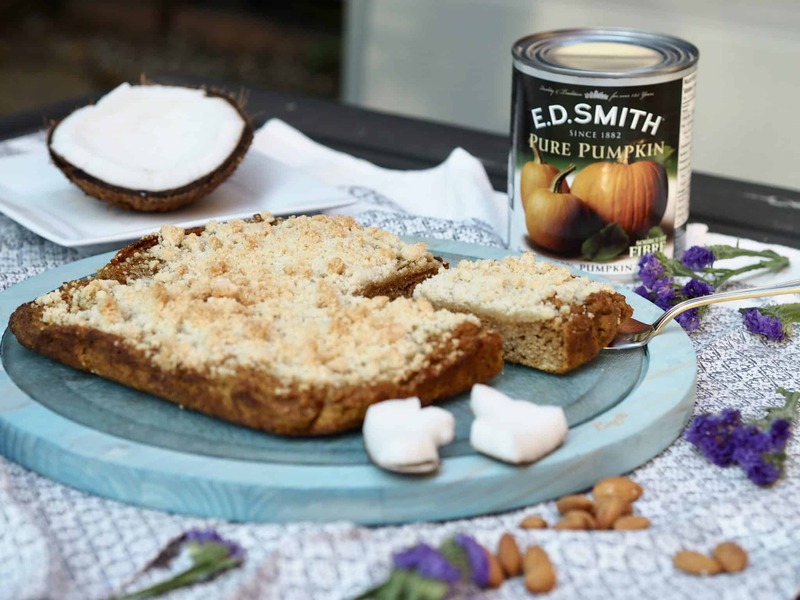 I came across this delicious Paleo pure pumpkin coffee cake recipe and just had to try it. What exactly is Paleo? Well, paleo basically removes all processed foods such as wheat, dairy products, grains and legumes, and basically any processed foods from your diet. This may seem very strict, but luckily there are some wonderful alternatives that can make it easier. 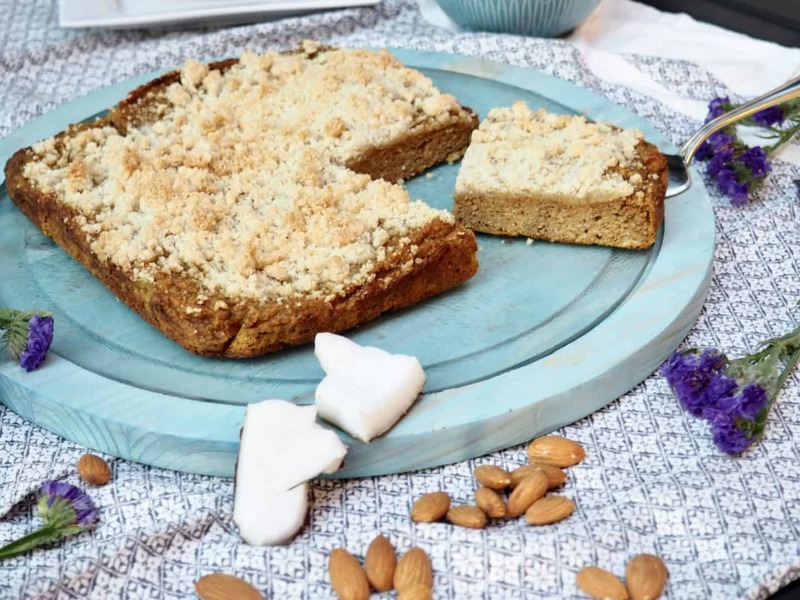 There are so many wonderful recipes that will accommodate everyone’s dietary needs so you can have your cake, well also Pumpkin Coffee Cake, and eat it too! 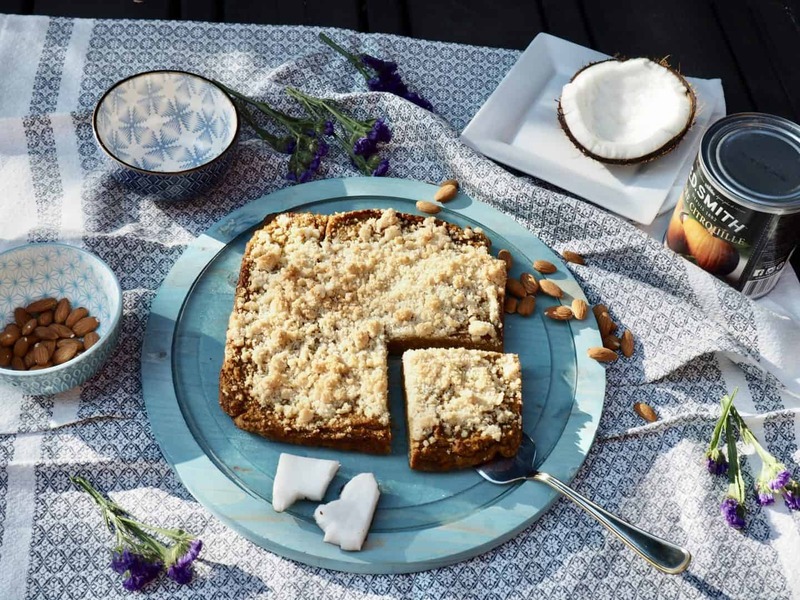 This recipe uses almond and coconut flour in place of wheat flour so you will not feel bloated. 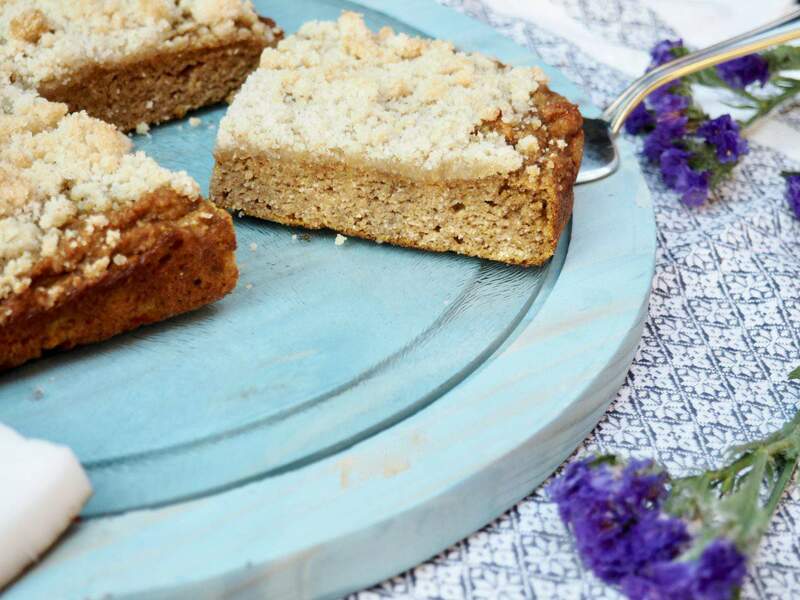 This paleo pumpkin coffee cake is soft and moist with a nice crunch from the crumble topping. In a small bowl, combine the ingredients for the crumb topping. Mix until all dry ingredients are moistened. Set aside. 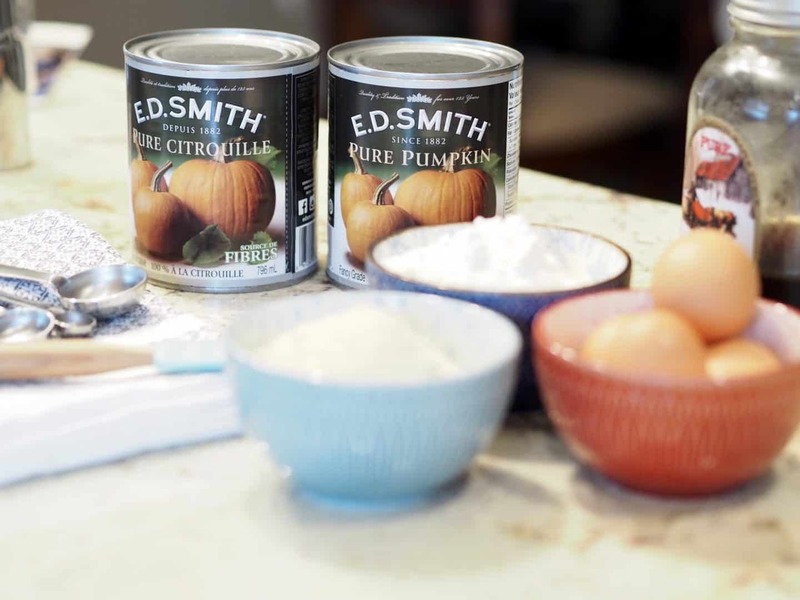 In a large bowl, combine the melted coconut oil, maple syrup, coconut sugar, and pumpkin. Mix well. Add the eggs and mix until blended well. Then add the almond flour, coconut flour, cinnamon, pumpkin spice, baking soda, and salt. Pour into prepared pan and sprinkle the top with the crumb topping. WOW! Looks SO good! Saving to my pinterest!